Cloud infrastructures are growing in complexity and it can be difficult for enterprises to keep up on their own. This quandary has created a market space for managed service providers (MSP). MSPs work directly with clients accomplish their cloud computing goals. Vendors will thoroughly examine your current systems, whether on-premises or in the cloud, and figure out a game plan that works for you. They will be able to provide services such as migration, infrastructure management, security, automation and much more. 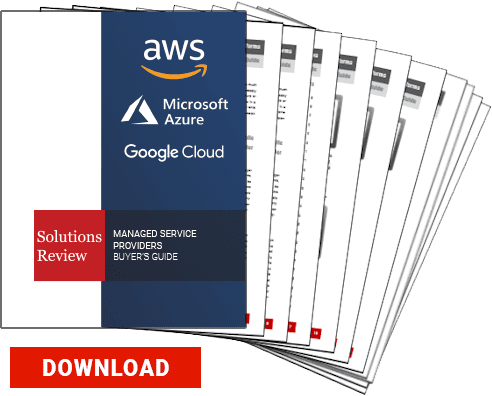 Solutions Review is providing this complimentary Guide that includes analysis of top managed service providers for the most prominent cloud infrastructures.